What would your last meal be? The James Beard Award nominee for Best Podcast – Your Last Meal with Rachel Belle – explores this topic with Hawaiian-born actress Keiko Agena. Best known for playing Lane Kim on the television show Gilmore Girls, Agena’s last meal focused on tasty food that reminded her of home, including a SPAM® brand version of Loco Moco, a contemporary Hawaiian comfort dish. 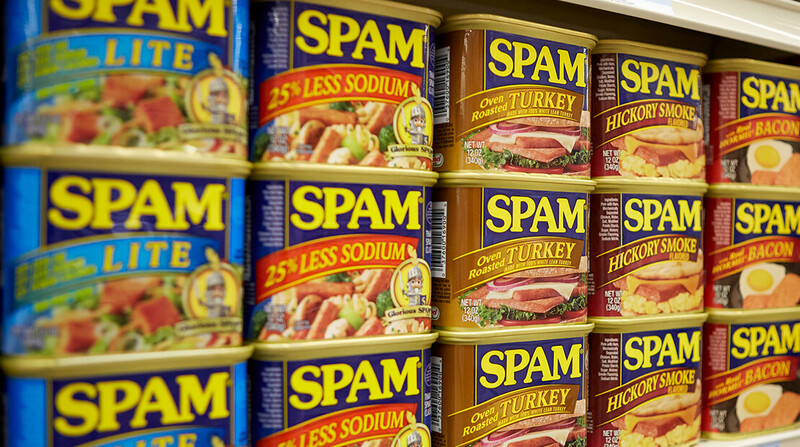 Additionally, SPAM® Brand Manager Brian Lillis discusses some fun tidbits about the SPAM® brand, including the island’s love for SPAM® products, how the canned meat got its name and a SPAM®-themed wedding. Boca Raton Firefighter Brings Taste Of South Florida To National Chili Competition For firefighter Alex Callegari of Boca Raton’s Fire Station #8, it’s all about texture and spice, something South Florida knows a lot about.